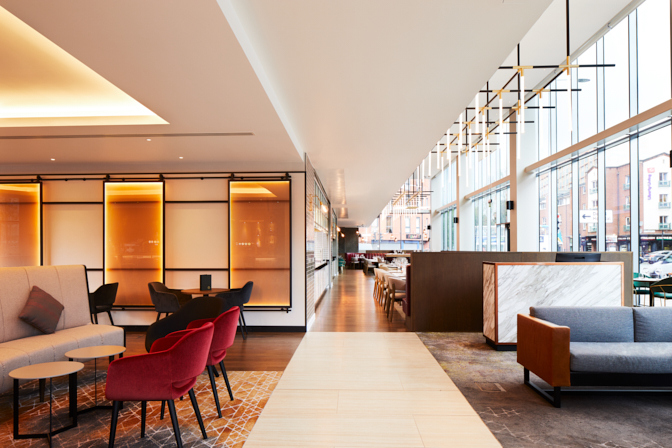 Crowne Plaza Manchester – Oxford Road, which occupies the lower 12-storeys of the new Lume hotel development, features 212 guest rooms, a 120-seat restaurant, bar, fully equipped 24-hour gym, club lounge and seven state-of-the-art meeting rooms catering for over 200 delegates. 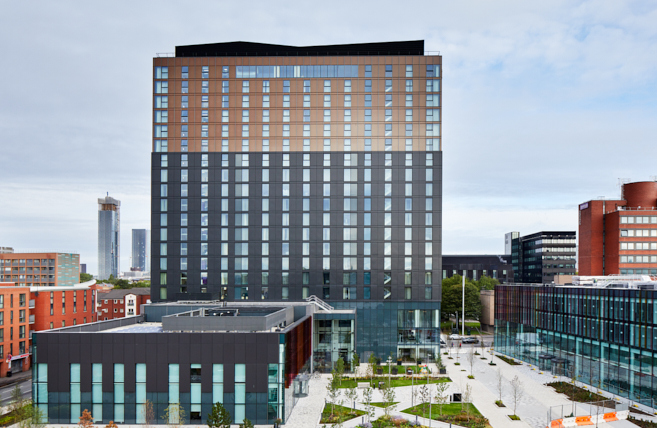 The Crowne Plaza Manchester is located in the heart of the city’s vibrant university sector, which is well serviced by public transport and features a number of shopping and dining strips nearby. 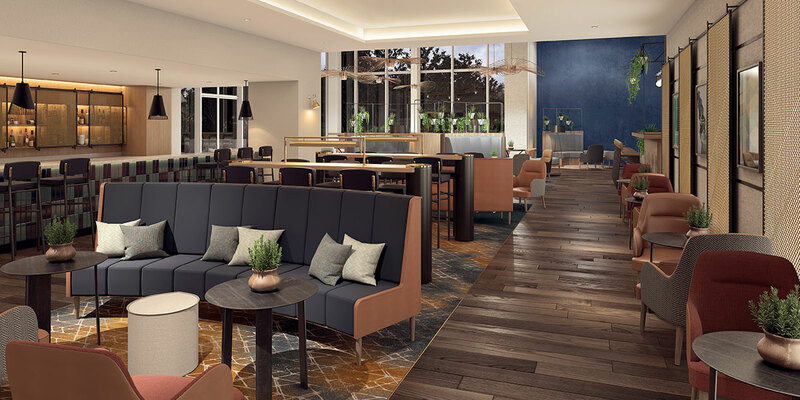 The strategic choice of combining the two IHG-branded hotels in one area is intended to cater to a wide range of guests’ needs. 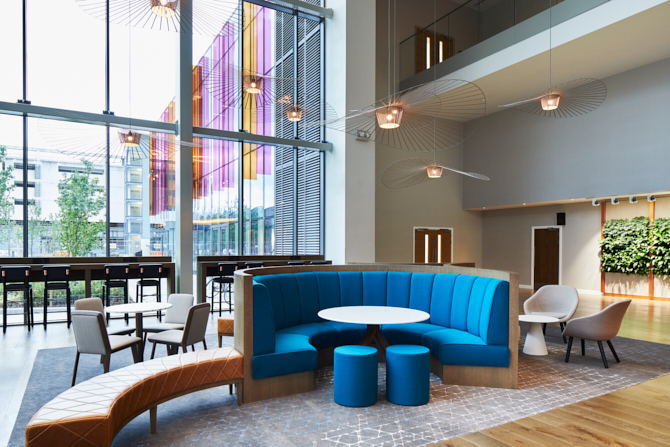 The Crowne Plaza Manchester caters to the UK’s ever-growing demand for extended-stay accommodation; whilst the Staybridge Suites is designed to be the choice of short-stay corporate and leisure guests. The development forms part of the University’s £1 billion Campus, which will create some of the most modern campus facilities in the world. 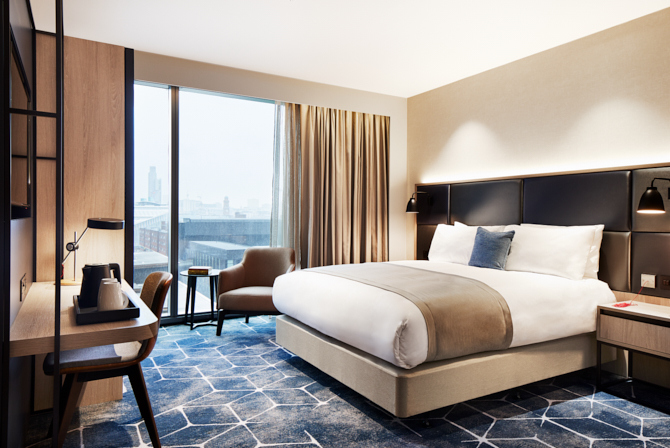 The two hotels will be developed on the main University campus, adjacent to Manchester Business School (MBS) and within close proximity to Manchester city centre. Visitors to MBS and the University, along with long-stay corporate business clients, will be the hotels’ major demand drivers. 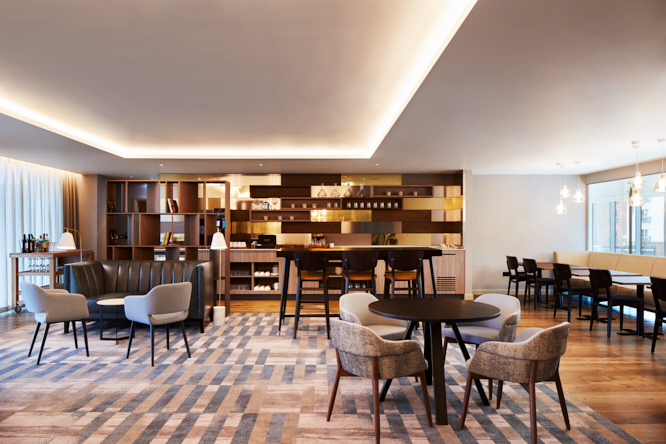 Crowne Plaza Hotels & Resorts has been a recognised and reputable meetings hotel brand for the last 30 years offering guests relevant and effective solutions through its signature meetings programme. It has gained an international reputation for providing superior service and excellent facilities in all Crown Plaza establishments. 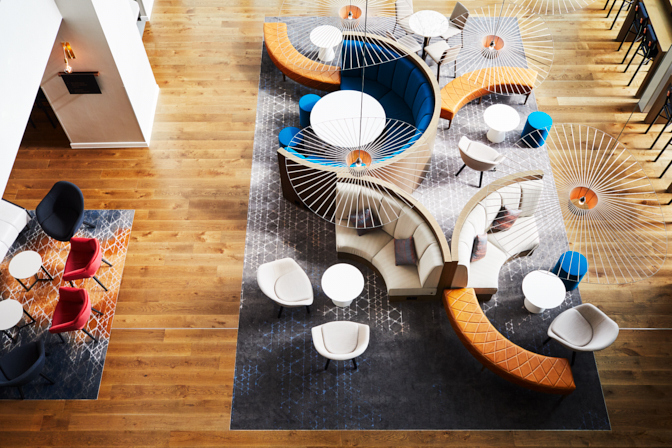 It is one of the fastest growing hotel brands in the world, at nearly 400 hotels in more than 60 countries worldwide, with amenities and services designed to help guests be on top of their work and at the top of their game. 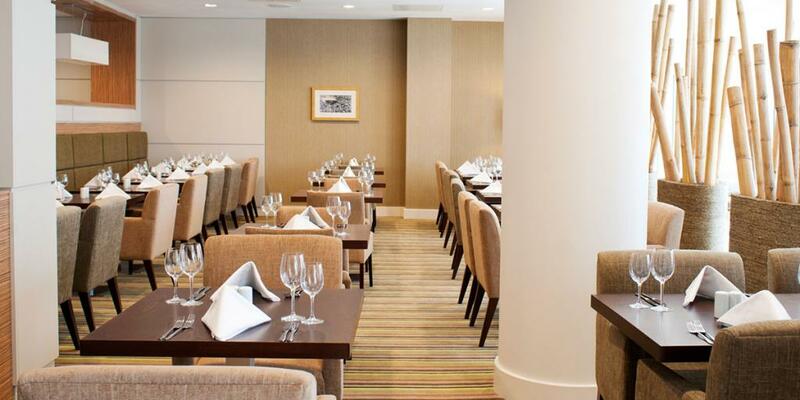 Crown Plaza represents the future of business accommodation. 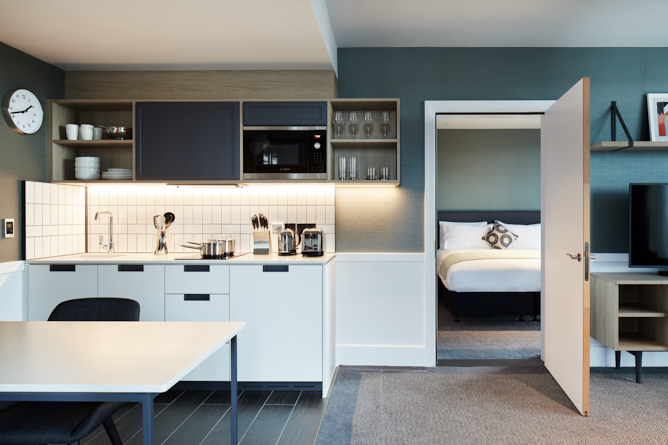 The new 116-room Staybridge Suites and the 212-room Crowne Plaza hotel within the Lume hotel development, opened in 2018. 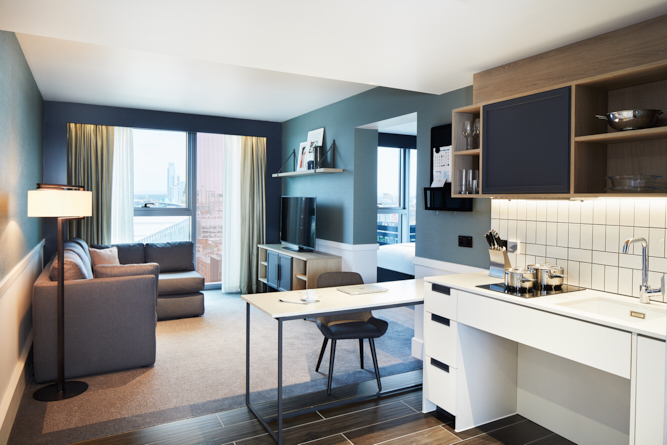 M&L Hospitality has taken a long term lease on land owned by The University of Manchester for the 326-key, new-build Lume hotel complex housing both Crowne Plaza and Staybridge Suites. 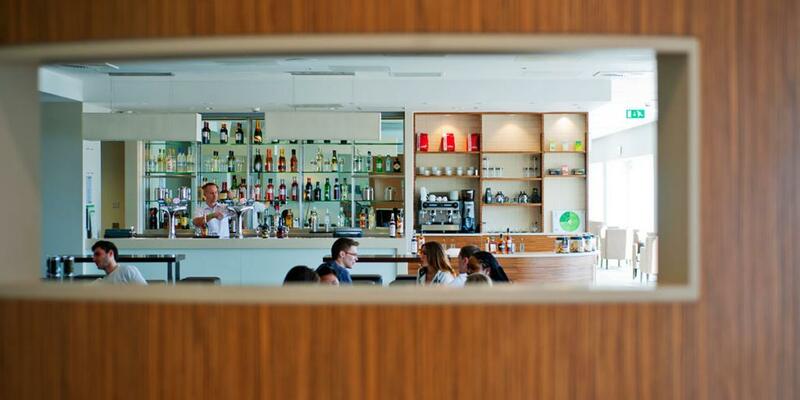 The strategic choice of combining the two IHG-branded hotels in one area is to cater to a wide range of guests’ needs. 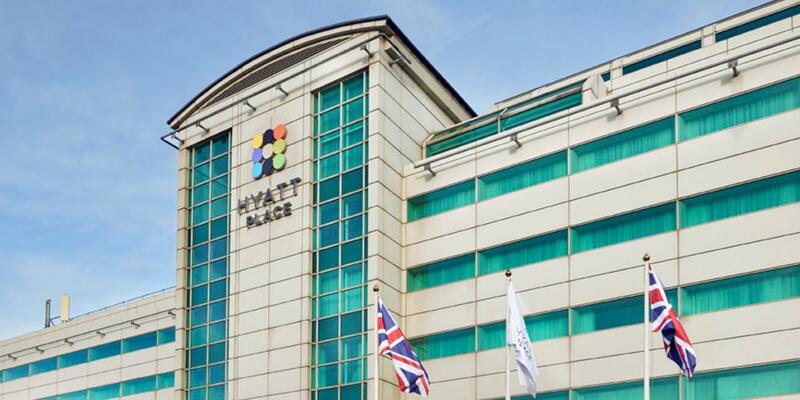 The Staybridge Suites caters to Manchester ’s ever-growing demand for extended-stay accommodation; whilst the Crowne Plaza is the choice of short-stay corporate and leisure guests. The development forms part of the University’s £1 billion Campus Masterplan which will create some of the most modern campus facilities in the world. 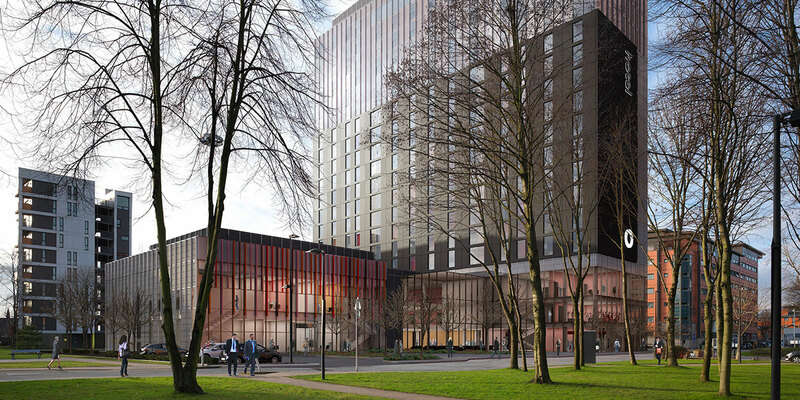 The two hotels will be developed on the main University campus, adjacent to Manchester Business School (MBS) and within close proximity to Manchester city centre. Visitors to MBS and the University, along with long-stay corporate business clients, will be the hotels’ major demand drivers. 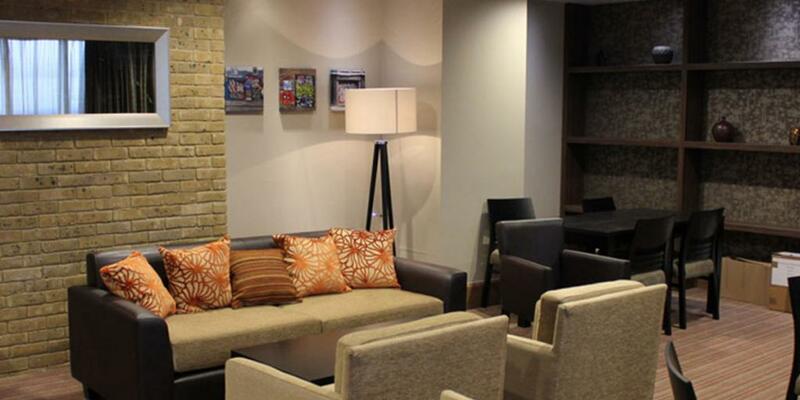 Staybridge Suites hotels include features to make guests feel comfortable and at home, including separate workspaces with free Wireless Anywhere throughout the hotel; a 24 hour Business Centre, complimentary 24/7 Fitness Room and Laundry Room facilities and The Pantry, a 24/7 convenience store. 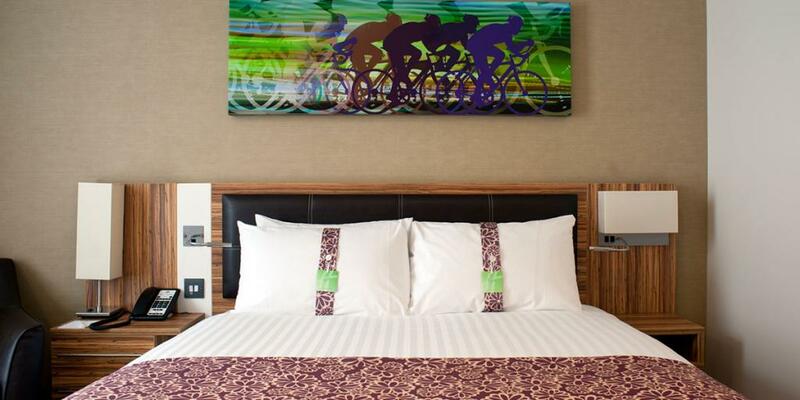 Opened in May 2012, Holiday Inn Stratford is located on the former site of the 2012 London Summer Olympics. 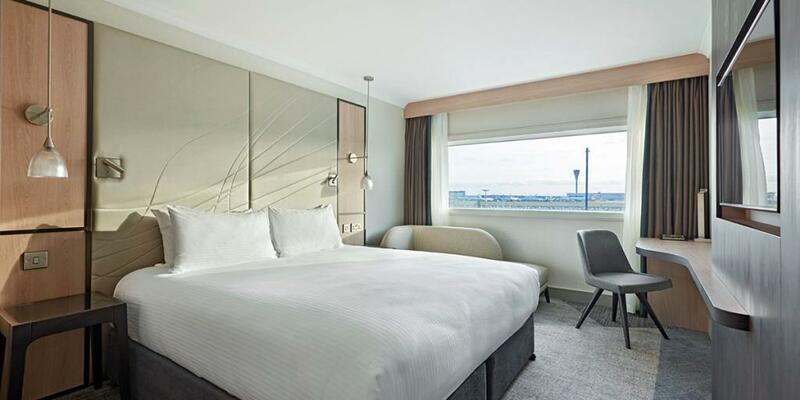 The hotel is in the heart of Europe’s largest Shopping Centre, Westfield Stratford City. 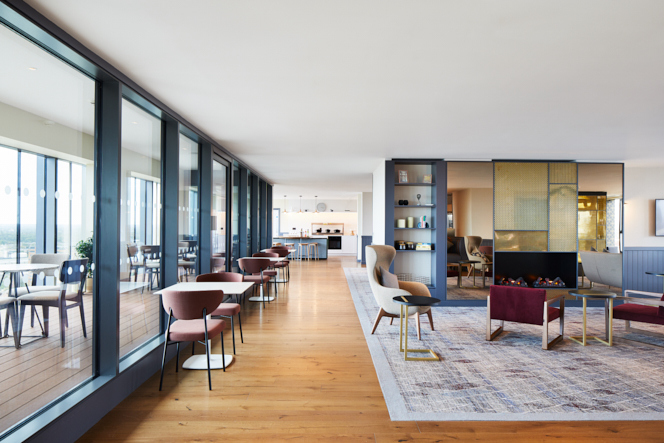 The post-Olympic development is bringing a vibrancy to the area with the conversion of former athletic arenas to residential, office and retail sites. As part of one of the largest regeneration projects in London, with a catchment population of over 4.1 million, Westfield Stratford City is home to over 250 stores, over 70 dining options, a cinema, UK’s largest casino and a bowling alley. 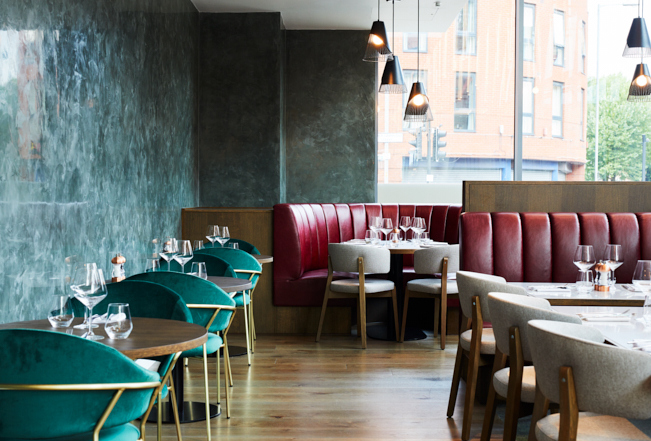 It is also close to the O2 Arena and Excel London Exhibition and Conference as well as moments to Stratford’s most exciting bars and restaurants. 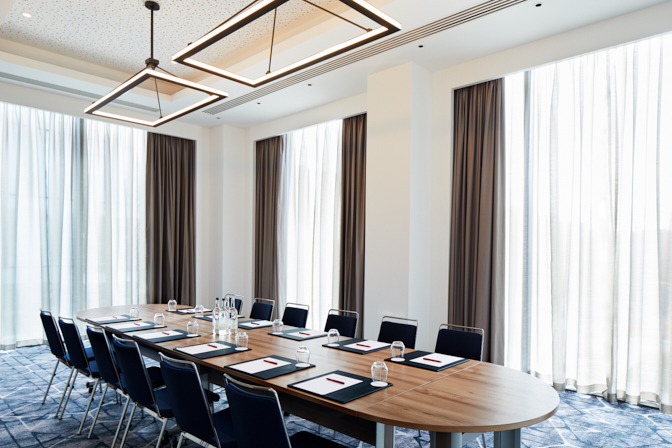 Holiday Inn Stratford has 188 modern guest rooms with wireless internet and offers conference facilities including a business centre and 7 meeting rooms for up to 100 guests. 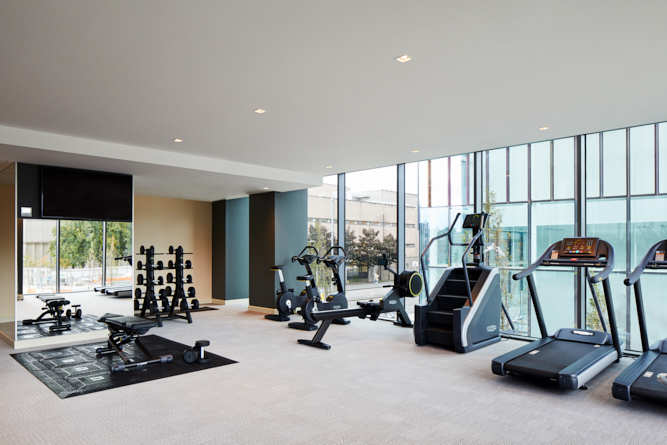 Other facilities include a health & fitness centre and restaurant & bar with an outside terrace where guests can enjoy panoramic views over Olympic Park. 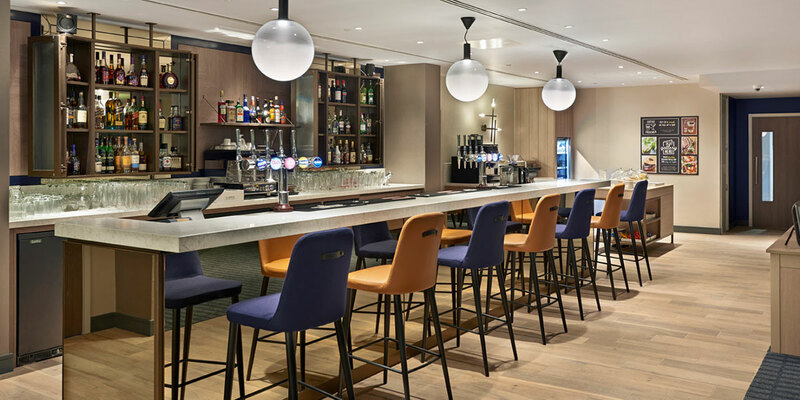 Holiday Inn Stratford is ideally located to access the London’s vast transport network, adjacent to both the regional and international Stratford stations and thus mere minutes to the main Business Districts of London City Centre and Canary Wharf. London City Airport is only 8 km away. 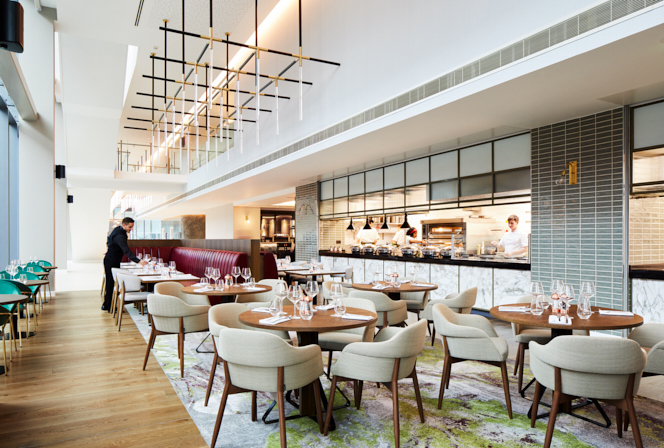 The excellent access to Stratford International Rail Station, Underground and Docklands Light Railway (DLR) links you directly to the historical City of London and the many attractions of the West End, Oxford Street, Piccadilly Circus, palaces and museums. 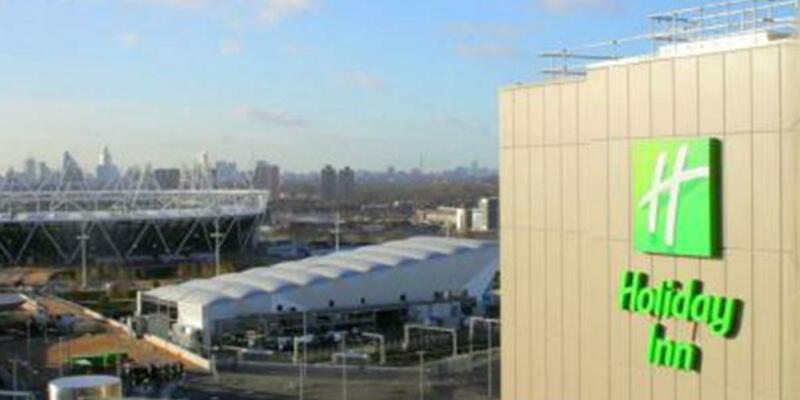 Opened in May 2012 Staybridge Suites London Stratford City is located on the former site of the 2012 London Summer Olympics. 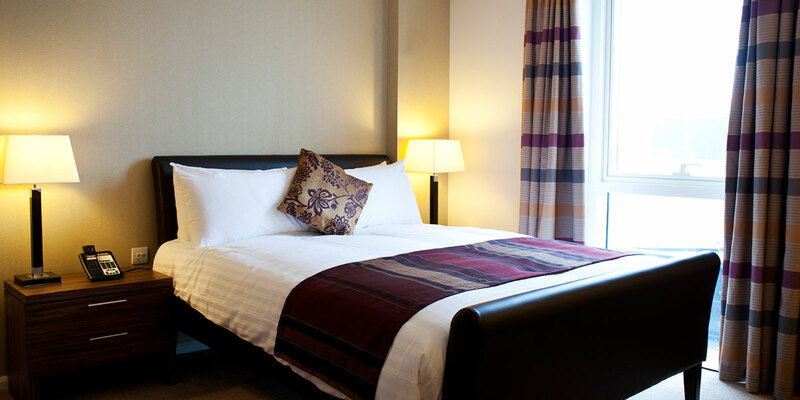 The hotel is in the heart of Europe’s largest Shopping Centre, Westfield Stratford City. 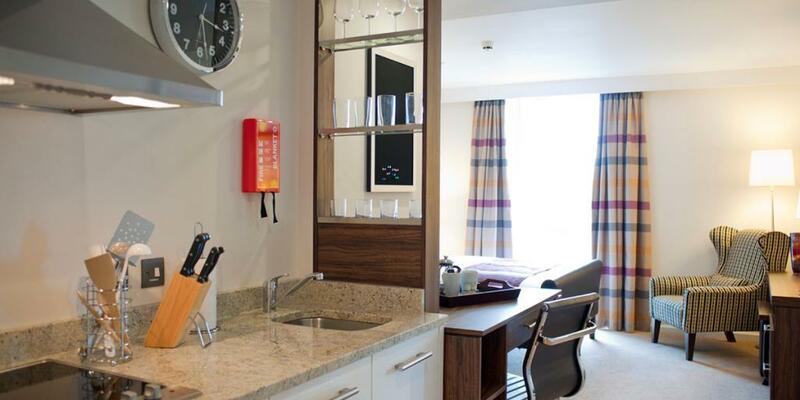 Staybridge Suites has 162 modern guest suites, all with luxurious king-size beds, spacious work areas, a fully equipped kitchen with modern amenities, flat screen TVs and complimentary internet throughout. 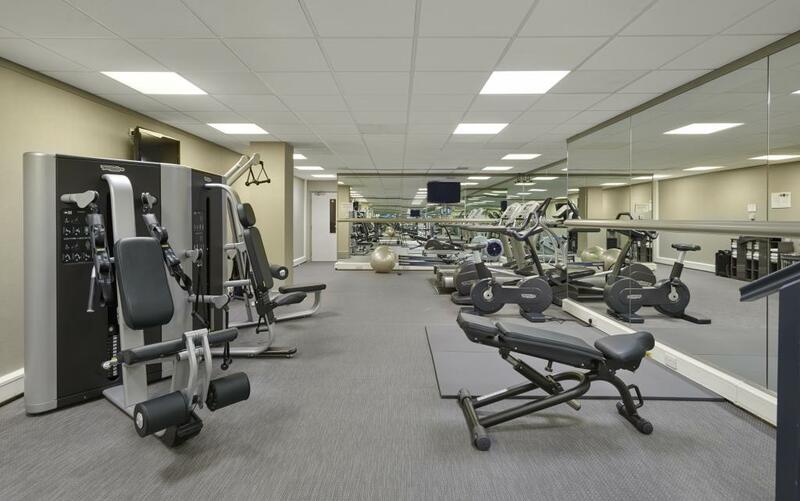 Staybridge Suites London also offers a business centre, health and fitness centre, complimentary laundry room, a 24-hour pantry and complimentary breakfast. 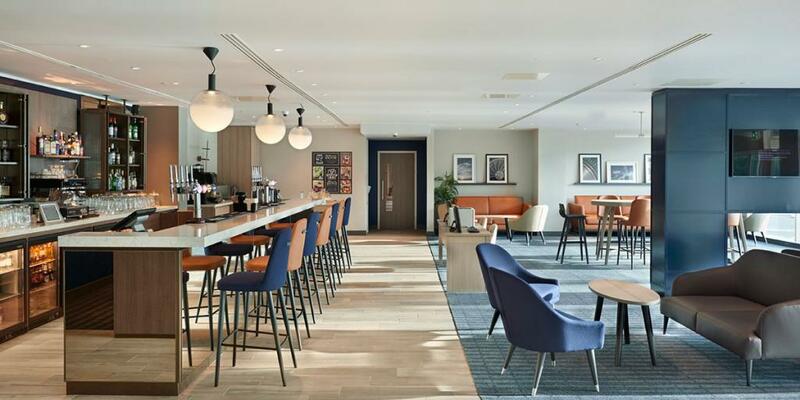 Staybridge Suites in Stratford City London is ideally located to access the city’s transport network, adjacent to both the regional and international Stratford stations and thus mere minutes to the main Business Districts of London City Centre and Canary Wharf. London City Airport is only 8 km away. 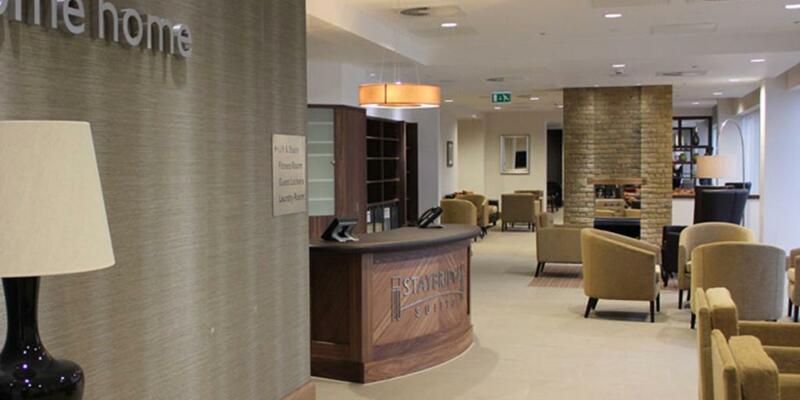 The excellent access to Stratford International Rail Station, Underground and Docklands Light Railway (DLR) links you directly to the historical City of London and the many attractions of the West End, Oxford Street, Piccadilly Circus, palaces and museums. 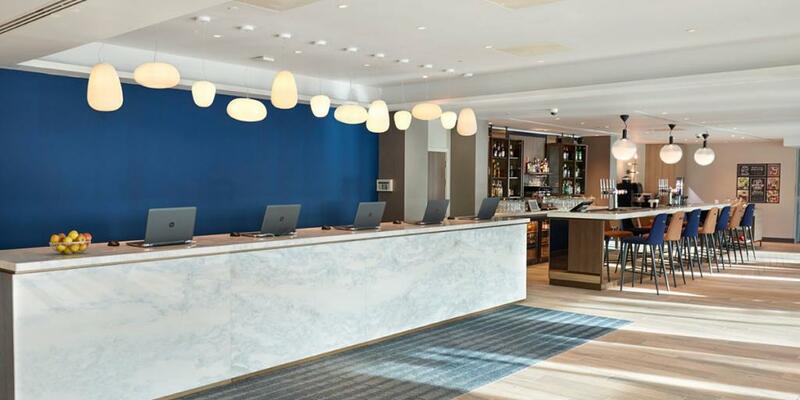 With its business facilities, home-away-from-home amenities, and central location, Staybridge Suites London is the ideal mid-scale hotel choice for business and leisure travellers looking for a short to long term stay in Stratford, London.